Esprit Holdings announced yesterday it would axe 40% of its non-store employees globally by June 2019. The Hong Kong lay-off will begin after the Lunar New Year. In light of a massive revenue decline in recent years, the fashion business vowed to clean up its act by remodelling the company structure. The restructuring is estimated to cost HK$1.5 to 1.7 billion. Anders Kristiansen, the new executive director and group executive officer at Esprit Holdings, reinforced Esprit would not succumb to fast fashion in the future. To prevent further losses in stock and sales, its only way is to shut stores and cut jobs. The apparel will merge its five offices in Germany into one and scale down the Hong Kong office from four floors to one floor. The executive management team has also been reduced from 13 to six. Esprit’s spokesperson has expressed failed rent negotiations with landlords in the future might lead to brick-and-mortar stores being shut down. Reflecting on the company’s recent years of churning out a wide variety of products, Esprit aims to launch a more centralised fashion line of neutral colours in the future. 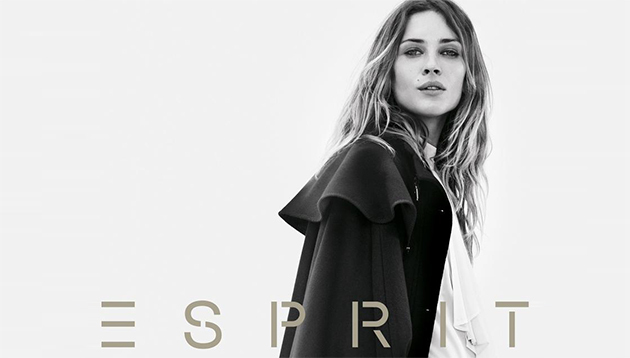 Esprit currently employs about 6,400 full-time staff globally. The story was first reported by Apple Daily. Talent demand is expected to be highest in the services sector, with a net employment outlook of +28%, followed by the finance sec..